The Omni Channel Conference will provide an in-depth look into the day-to-day running of a large National Distribution Centre; the positives, negatives and the lessons learnt when dealing with peak seasons. Retailer John Lewis is currently looking for 3,500 temporary staff for distribution and retail roles for the festive season. Edward Osborne, head of the customer delivery model and direct to customer operations at John Lewis, will be discussing drop shipping at the upcoming Omni-channel conference. John Lewis has launched a recruitment drive for 60 jobs at the retailer’s third distribution centre to open at Magna Park in Milton Keynes. The DC will mainly handle large electricals, furniture and homewares. 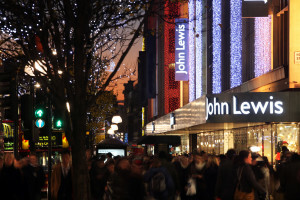 Strong online growth helped John Lewis increase sales by 6.9 per cent to £951.3m for the six weeks to 2nd January. John Lewis has implemented Voiteq’s VoiceMan Screen-to-Voice system extending the use of voice to the loading and marshalling areas of its distribution centre. 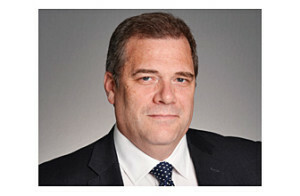 Dino Rocos, operations director at John Lewis, is taking on additional responsibilities for omni-channel operations as part of a management reshuffle at the retailer. John Lewis has started searching for over 3,000 temporary staff (partners) for its stores and distribution centres ahead of the busiest shopping period of the year. 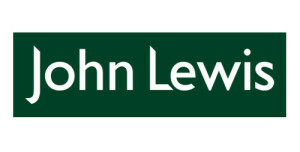 The John Lewis Partnership is to run five industrial placement schemes for 2016/17, including one in the Waitrose supply chain. 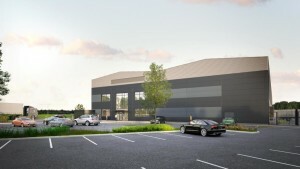 John Lewis has agreed a pre-let for a 50,500 sq ft distribution warehouse, including 4,000 sq ft of offices at Muse Developments’ 110-acre Logic Leeds scheme in West Yorkshire.